All browsers have dropped support for SHA-1 from January 2016 onwards. 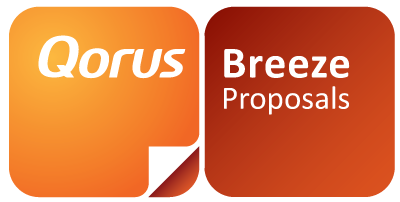 The Qorus Breeze Proposal Add-Ins have now been signed with a SHA-2 certificate when published to ensure that Qorus Breeze Proposals complies with the latest web security standards. Note: The following dialog will be displayed when installing a Qorus Breeze Proposals Add-in for the first time or upgrading from the older SHA-1 signed Add-ins.